Leadership in the church which the Lord Jesus rules by his word is exercised in humble submission to him and in faithful and prayerful teaching of his word. While we all speak the truth in love to one another, the pastor and elders have particular responsibility for that in the congregation. 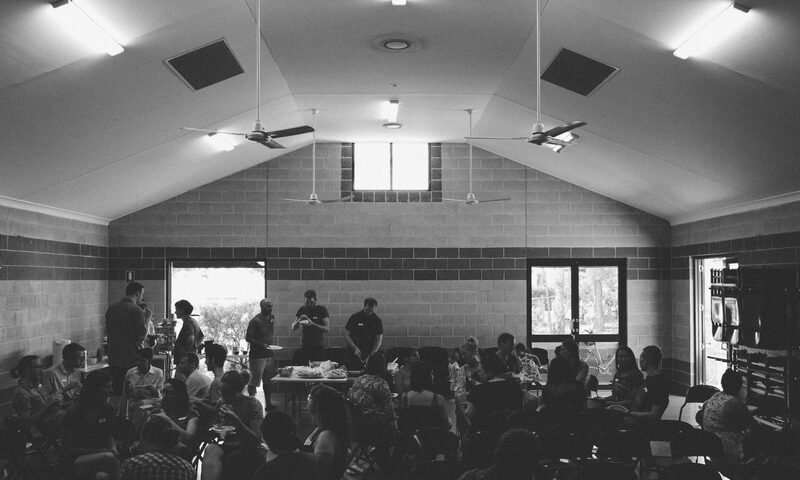 The leaders of our community groups have pastoral responsibility in their sphere.